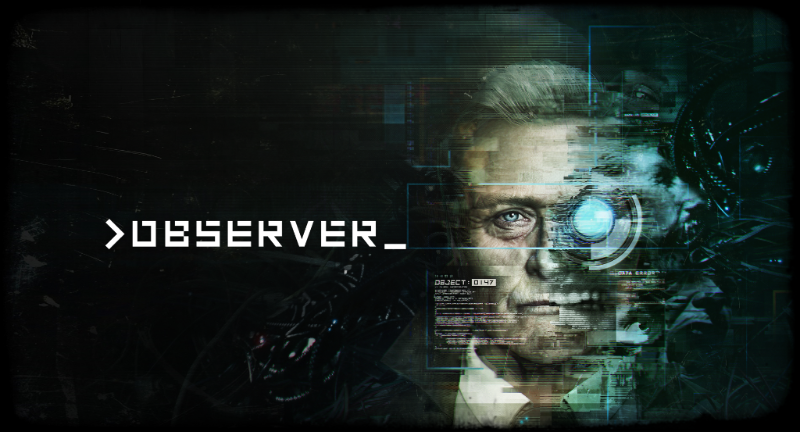 Just when you think your mind is the only place left that can’t be invaded, experience the horrors and fears that lurk inside the human psyche in >Observer_. Developed by the same minds behind Layers Of Fear: Legacy, Bloober Team have announced that they are bringing their cyberpunk horror game to the Nintendo Switch. Find out my in the official press release below. Bloober Team, the creators of Layers of Fear: Legacy is proud to announce >observer_ coming to Nintendo Switch. Get ready for a cyberpunk horror game designed to disturb you. FOR IMMEDIATE RELEASE – August 31st, Cracow, Poland. The year is 2084. You are Daniel Lazarski an elite neural detective known as an Observer, whose purpose is to hack and invade suspects’ minds. To gather evidence, you must relive their darkest fears, and, finally, face your own. Take the Horror With You! – >observer_ for Nintendo Switch uses all of the unique features of the system, including full Joy-Con support, Touchscreen, and the option to play both in docked and in handheld modes.